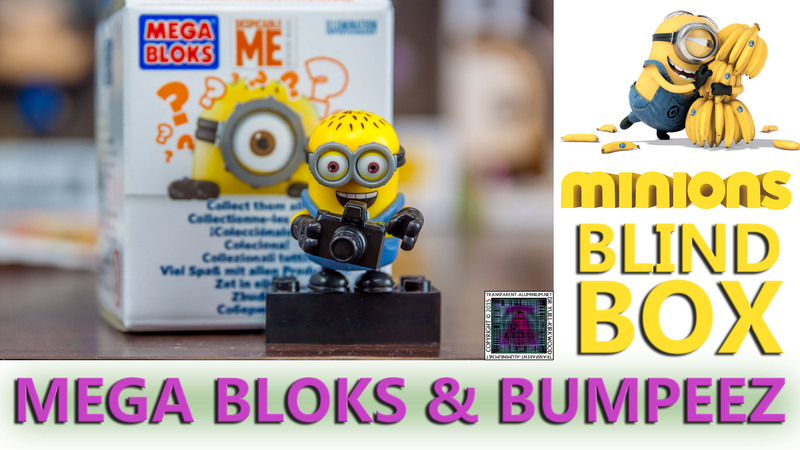 Greetings Space Cadets, lets open up some Minions Movie MEGA BLOKS Blind Boxes & Bumpees Blind Bags. 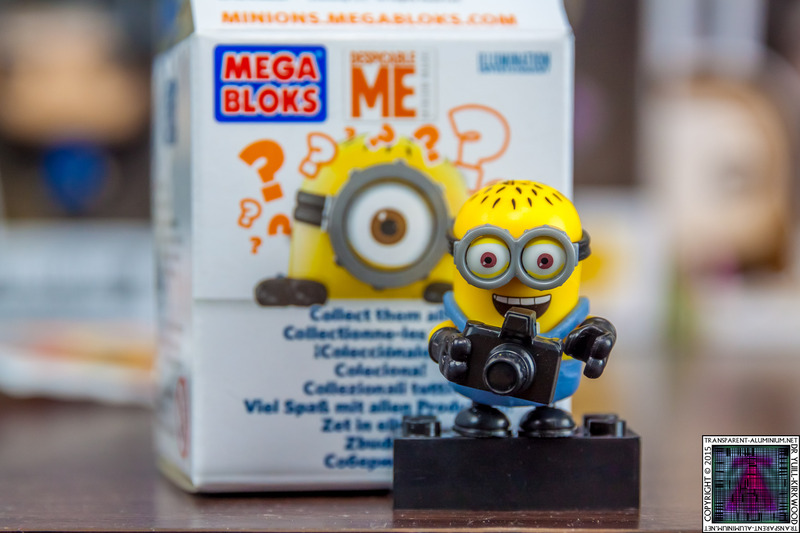 Check out the photos from these Blind Boxes here, and check out the previous Minions Blind bags here, and for all things Minions. 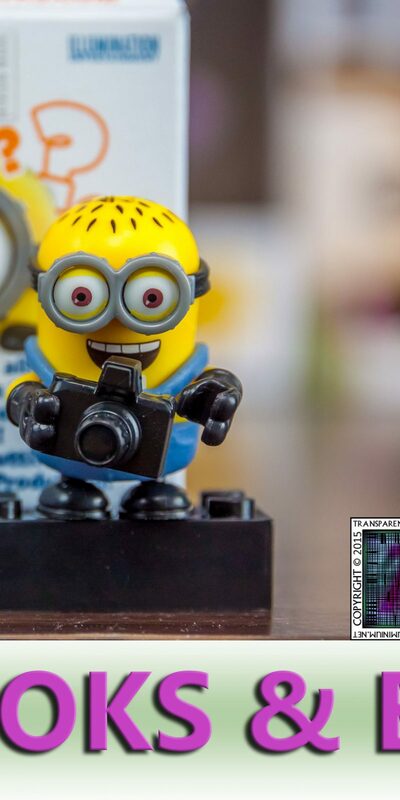 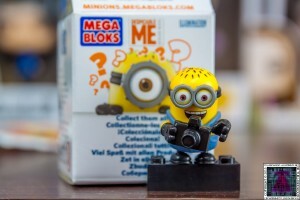 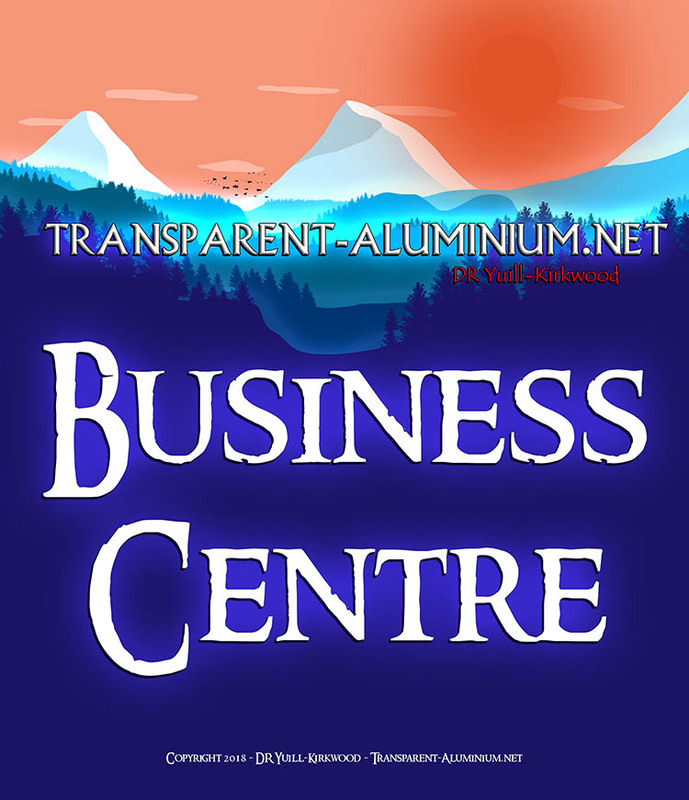 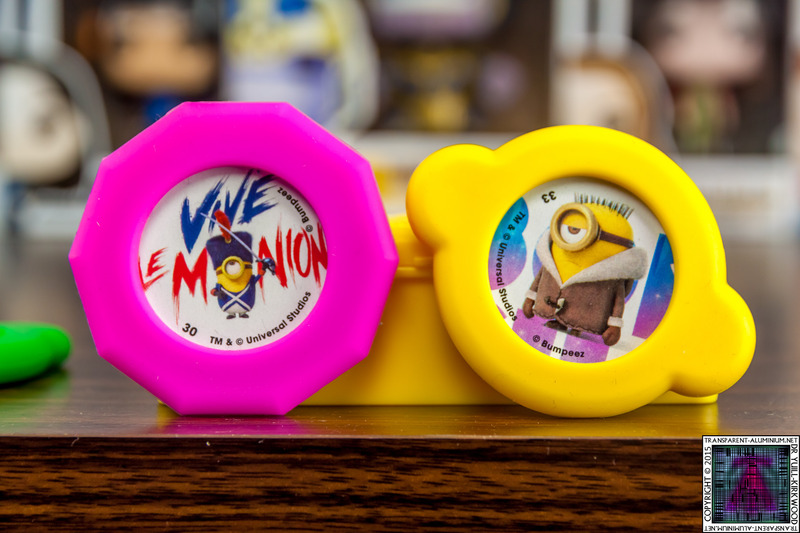 Minions MEGA BLOKS Blind Box & Bumpees Reviewed by DR Ravenholm on July 26, 2015 .